The Weber State University women’s basketball team suffered two losses last week, bringing its losing streak up to 13 games, including the added losses of Portland State University and the University of Northern Colorado. 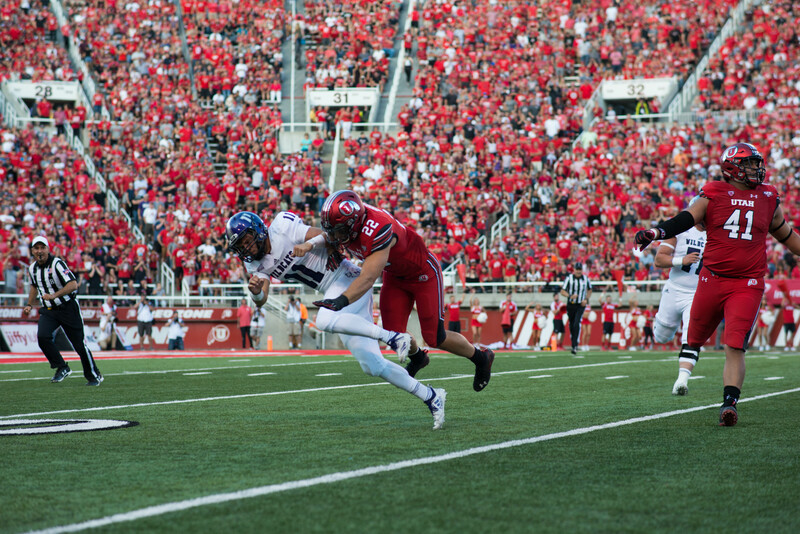 Thursday night, the Wildcats traveled to Oregon to take on the PSU Vikings. PSU quickly jumped out to take the early lead 5-1, but WSU stayed close, trailing by nine points or fewer for the first nine minutes of the game. Despite the Wildcats’ close play, the Vikings pulled away, at one point leading by 13 points. WSU managed to get within nine points with less than five minutes left in the half, but at halftime PSU was leading 43-29. The second half did not fare better for the Wildcats, as they watched the Vikings maintain a 15-point lead for most of the half. WSU attempted a late rally and managed to get within 13 points, but it was too little, too late, as they fell 76-63. On Saturday, the Wildcats faced off against the UNC Bears in Greeley, Colo. Both teams kept the score close early on, as neither team led by more than three points for the first five minutes of the game. However, with 11 minutes left in the first half, UNC began to pull away, building a double-digit lead. WSU battled back and managed to get within eight points of UNC by halftime. As the second half opened, the Bears struck hard, outscoring the Wildcats 17-4 over the first 10 minutes of the half. UNC continued to roll over WSU, keeping a 20-point lead for much of the second half. The Wildcats attempted a late rally with five minutes remaining, but came up short, losing 70-57. Next week, WSU will travel to Cheney, Wash., to face the Eastern Washington University Eagles Thursday night. 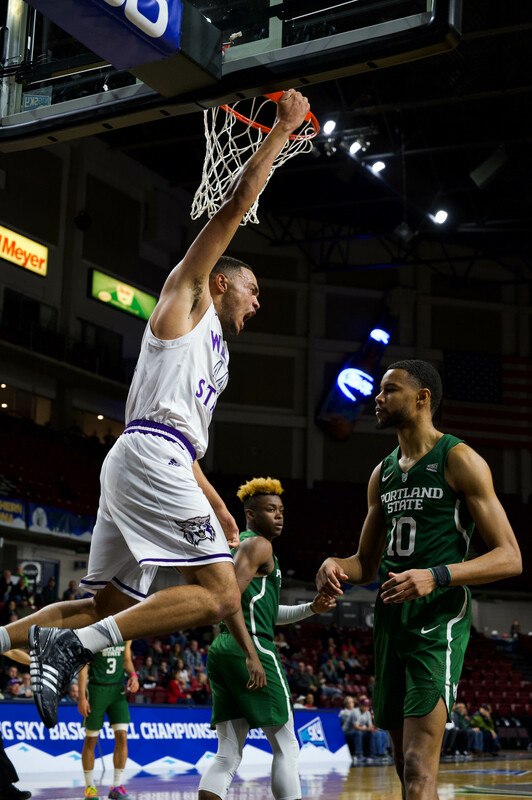 After they play EWU, the Wildcats will return to Ogden to host the Northern Arizona University Lumberjacks Saturday night.